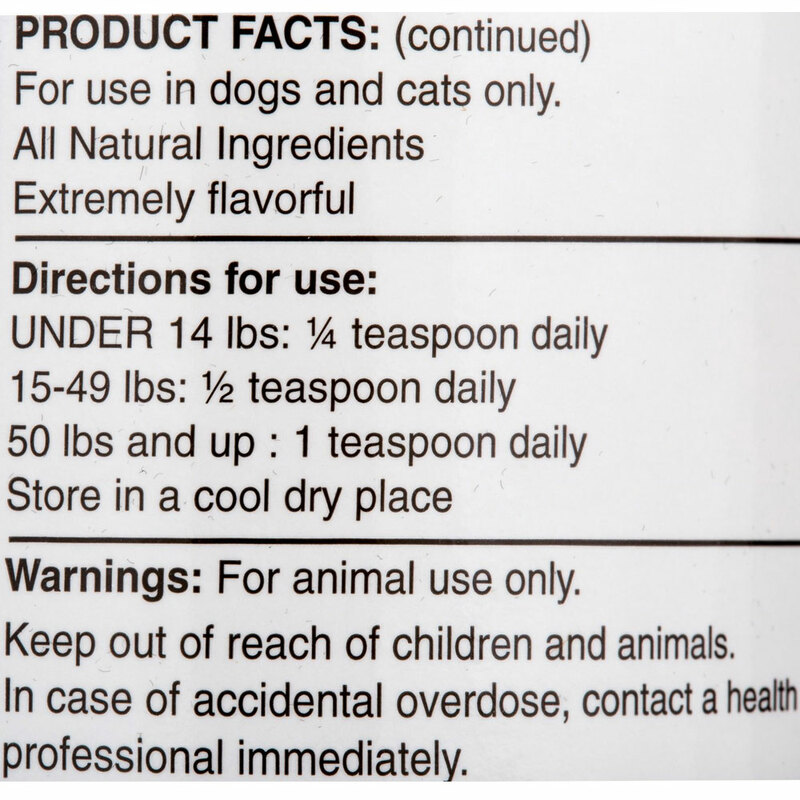 Angels' Eyes Natural Formula for Dogs is the first product specifically developed for both dogs and cats to help eliminate unsightly tear stains from the inside out! 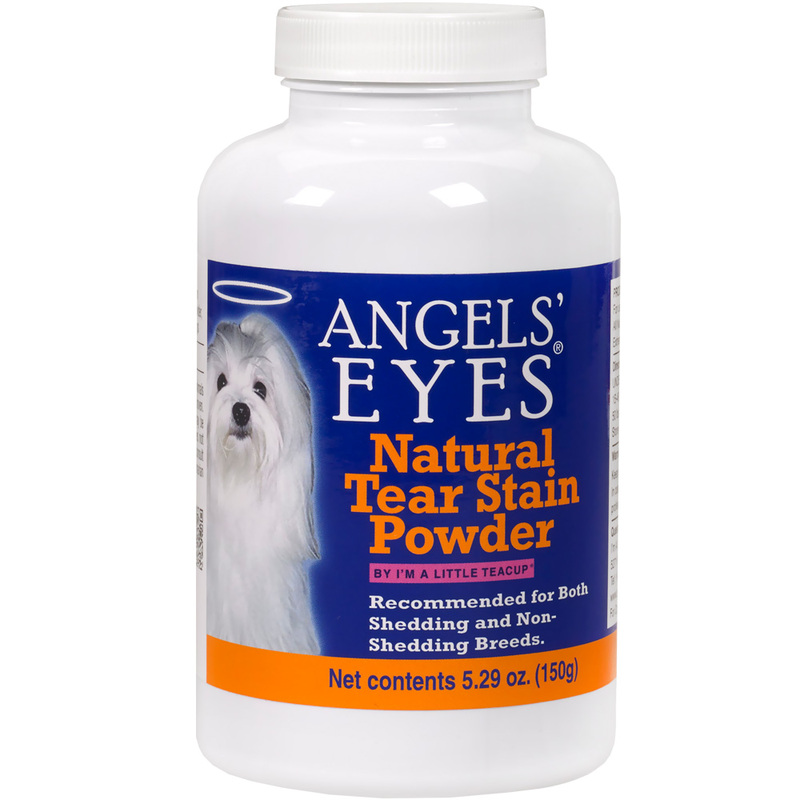 Angels’ Eyes Natural also helps to eliminate staining around the mouth and coats due to licking. Other products are topical requiring high maintenance and yet will only remove the tear stains temporarily causing it to return worse than before. 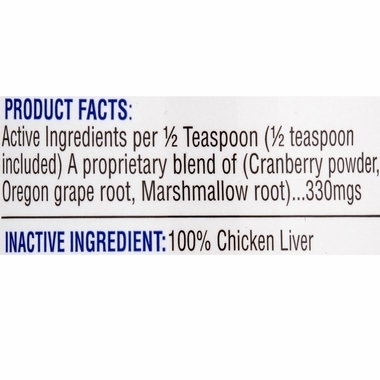 Angels’ Eyes Natural never adds food dyes, wheat, corn, or soy which may have negative effects on your pet. 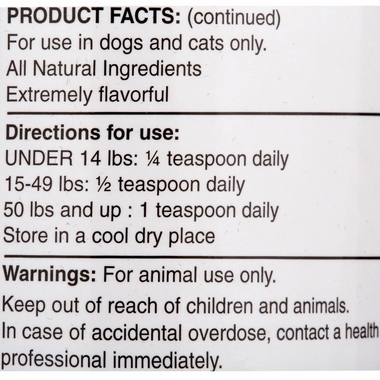 This formula can even be given to younger pets by mixing the recommended dose in water and injecting it with a syringe into the dog's mouth. 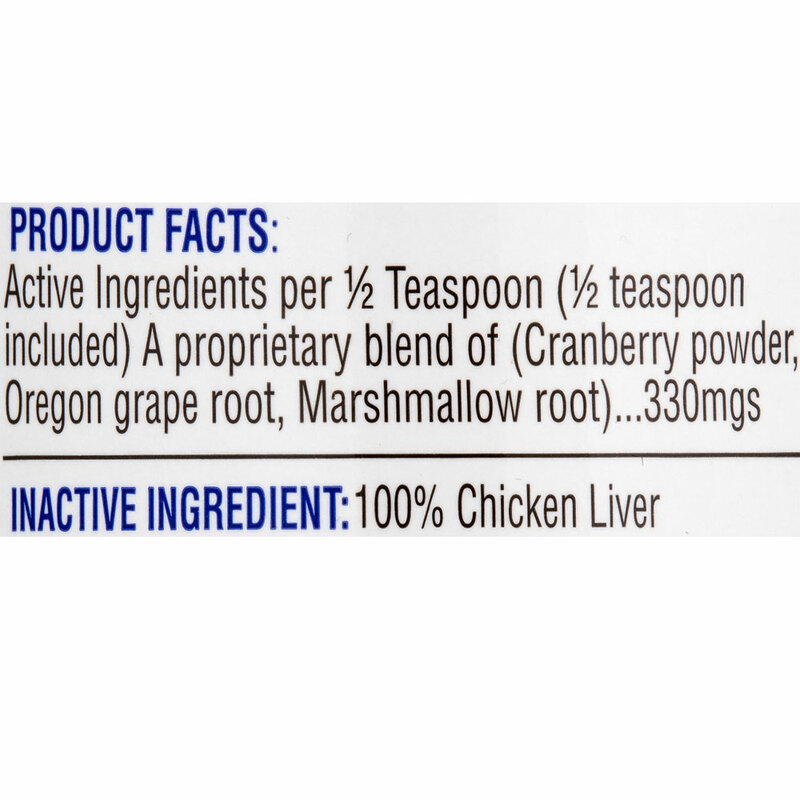 INACTIVE INGREDIENTS: 100% Chicken Liver.